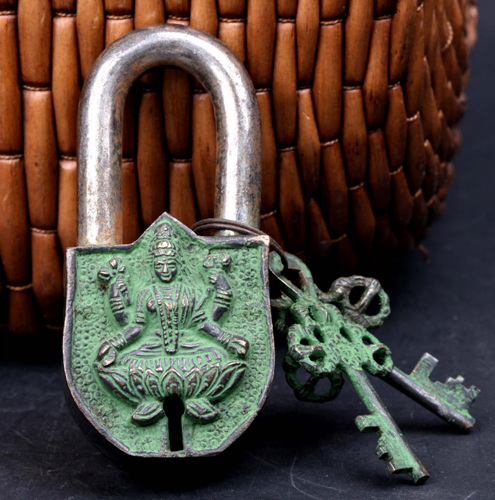 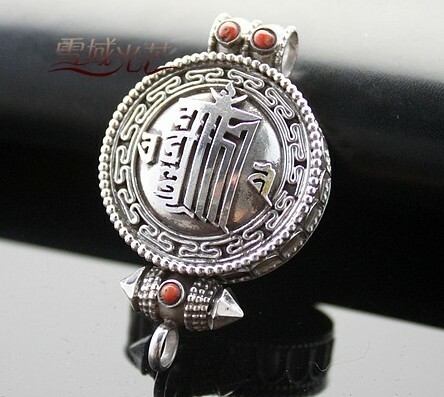 A Gau (also spelled Ghau or Gao) is a Tibetan Buddhist amulet container or prayer box, usually made of metal and worn as jewelry. 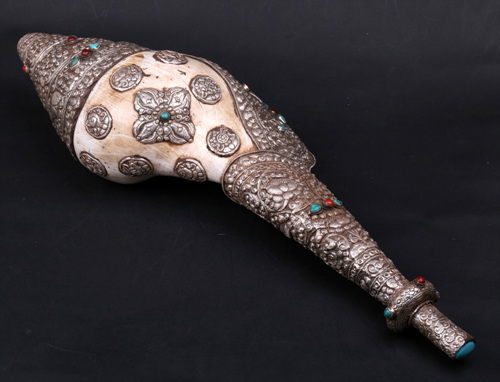 As a small container used to hold and carry powerful amuletic objects, the Gau is culturally equivalent to Latin American package amulets, African-American conjure bags or mojo hands, South American charm vials, and American wish boxes. 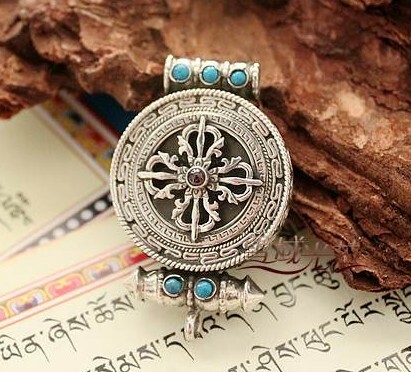 As used in Tibet, Nepal, Bhutan, and Mongolia, the Gau box usually contains a written prayer or a sacred yantra diagram such as the kalachakra. 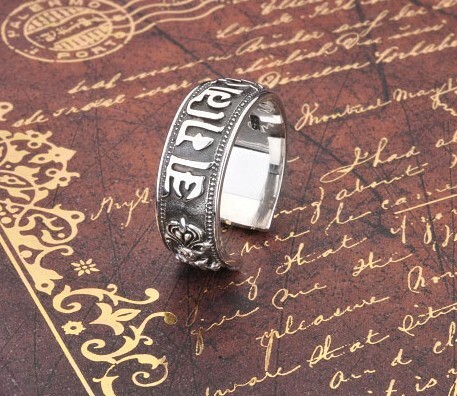 The prayers and yantras are usually hand inscribed or block-printed by a priest and they are always blessed before use. 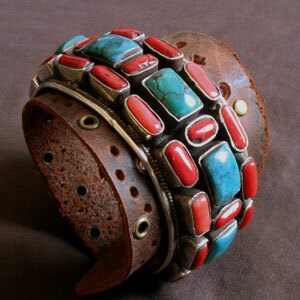 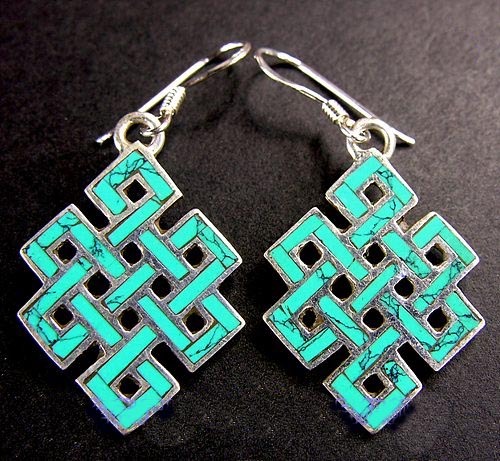 Tibetan jewelry is among the most finely crafted in the world today. 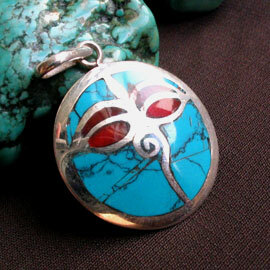 Skilled artisans use the same techniques that have been used for generations to create the most gorgeous silverworks and gem cuts when producing Gau pendants. 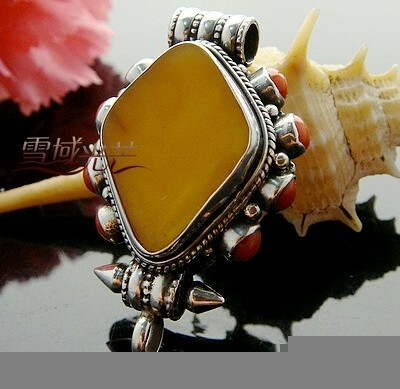 Asia is home to some of the worlds finest gemstones, so grand master artisans have a wide variety of stunning stones to work with. 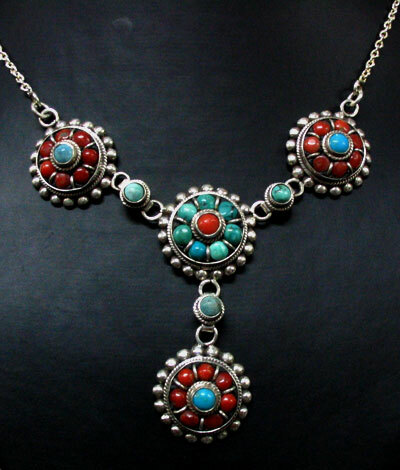 Gau pendants are often set with green turquoise, red coral, butterscotch yellow amber, carnelian and deep blue lapis lazuli. 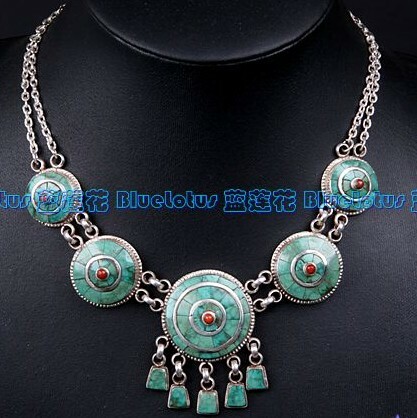 Stunning emeralds, rubies, sapphires, amethysts, citrines and garnets are common as well. 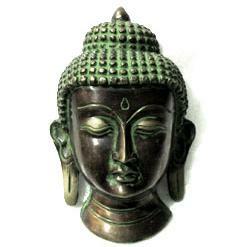 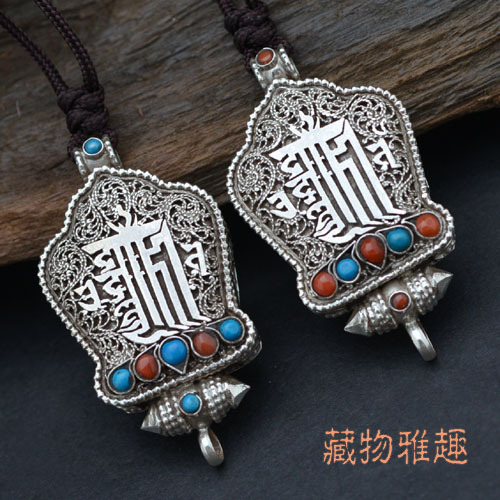 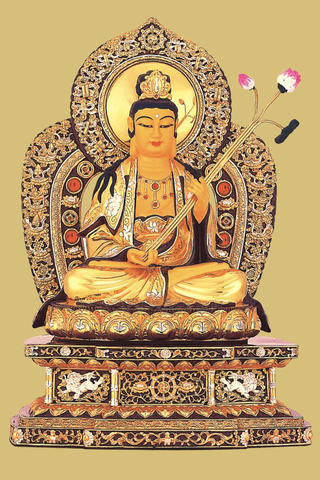 Look for Gau pendants featuring hand-carved Buddhas and other ornate designs.